“Electric pickups make sense for a number of reasons,” Morgan Stanley analyst Adam Jonas wrote in a note Feb. 13. He highlighted the benefits of high torque for towing and hauling, the ability to charge electric tools and a higher price point that allows companies to pass on bigger costs. Jonas estimates that the full-size pickup truck segment accounts for well over 100% of global automotive profit for GM and Ford Motor Co., and the majority of Fiat Chrysler Automobiles NV’s global profit. 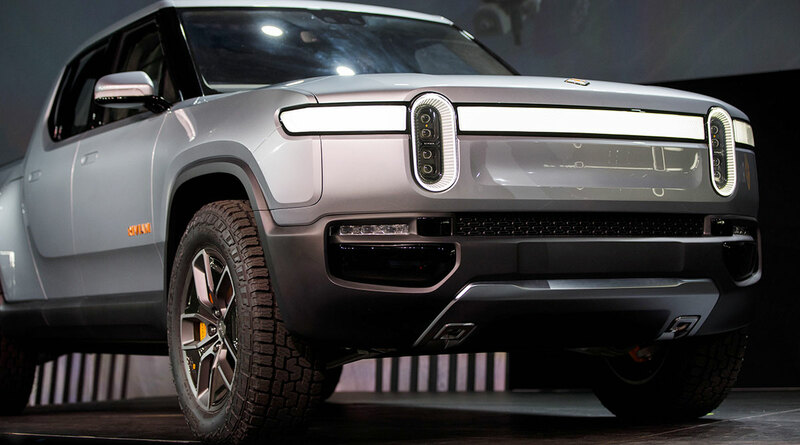 GM, Amazon and Rivian have yet to confirm the talks, even as the idea found support on Wall Street. “While we believe electric vehicle pickups are not the near-term future for GM [demand isn’t there at a profitable price point], it is their long-term future,” Evercore ISI analyst Arndt Ellinghorst wrote in a note.